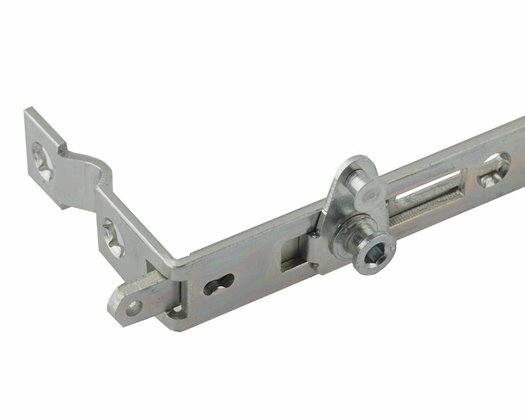 Our range of patio door hardware is comprised of high security Fullex patio locks, stylish Trojan handles and durable Quantum stops and rollers. We carefully selected our products in this range to provide fabricators and installers with a comprehensive patio hardware solution that is suitable for all systems – timber, aluminium and uPVC. With a strong reputation for reliability and security, the Fullex patio locks from Total Hardware are available with 2 or 4 point locking, while the attractive Trojan handles come in a choice of four finishes and are completely reversible for right or left hand opening. Our Quantum rollers for inline patio systems are designed for maximum functionality and durability, and, alongside our stoppers, they ensure the smooth and effortless operation of your patios. Our range of Patio Door Locks are designed to offer high levels of security thanks to the use of performance locking technology. 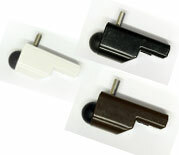 Durable and reliable, the locks we supply are suitable for the majority of uPVC profile systems. Stylish and functional, our range of patio door handles are suitable for left or right handed use, ensuring that they cater for all configurations, whilst making sure your patios look attractive. 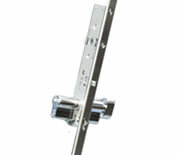 We offer universal inline patio door rollers and bump stops suitable for uPVC, timber and aluminium. Our rollers feature stainless steel wheels for increased durability, while the stops are available in black, brown and white.